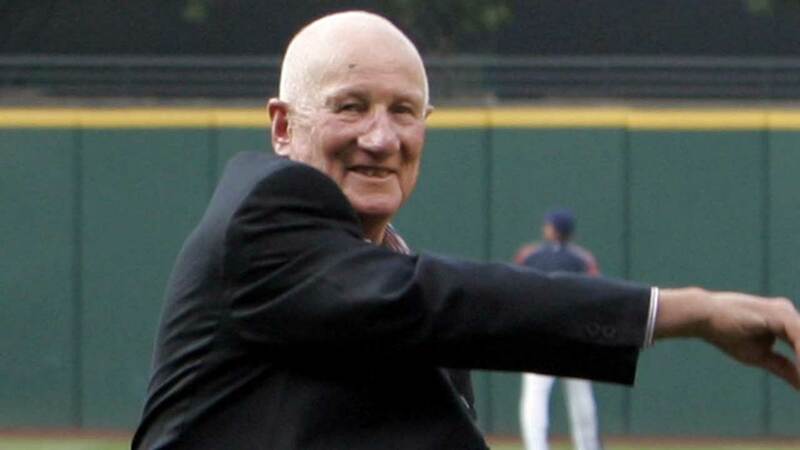 CLEVELAND, OH (KTRK) -- Former Houston Astros general manager Al Rose passed away Friday at the age of 91. Rosen was Astros GM from 1980 to 1985. Before that, he was GM for the Giants and Yankees. As a player, Rosen won the 1953 AL MVP award and played on the last Cleveland Indians team to win the World Series. Rosen played his entire career with Cleveland from 1947-56. He was a member of the Indians' 1948 World Series title team - he played only five games that season and got one at-bat in the win over the Boston Braves. In 1953, Rosen batted .336 with 43 homers and 145 RBIs. He nearly won the Triple Crown, but was beaten out in for the batting title by Washington's Mickey Vernon, who hit .337. Rosen was unanimously picked the AL's top player. A four-time All-Star, Rosen drove in 100 runs in five straight seasons.